I am a software engineer with interests ranging from mobile development and web development to low level programming and machine learning. I have a B.Sc in Computer Science from University Of Calgary and currently reside in Berkeley, California. I work as an iOS Engineer at Square. Beside my day job at Square, I spend my free time working on various side projects. These tend to range from iOS development to various web applications or whatever I find interesting at the time. Here is a list of few things I’ve built over the past few years. 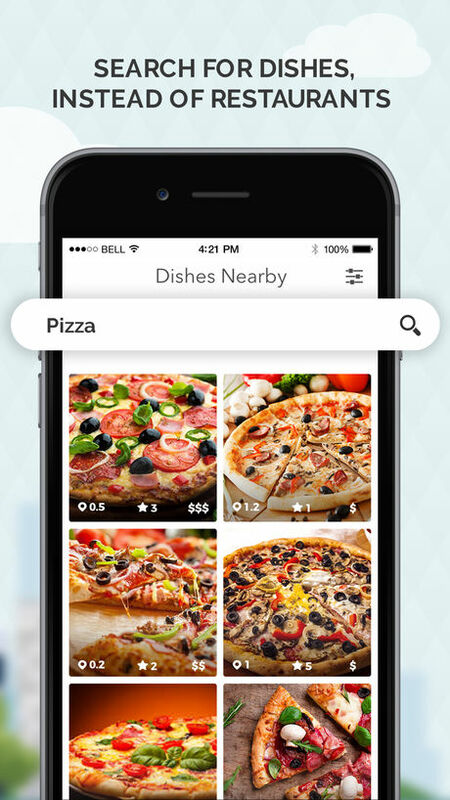 Dishes Nearby uses iOS’s CoreML and Yelp’s API to find the pictures of what you’re craving. It will detect from 100 different dishes from restaurants around you and show you what you want to have for lunch. Word Hunter is a new take on the classic word search game you know and love. 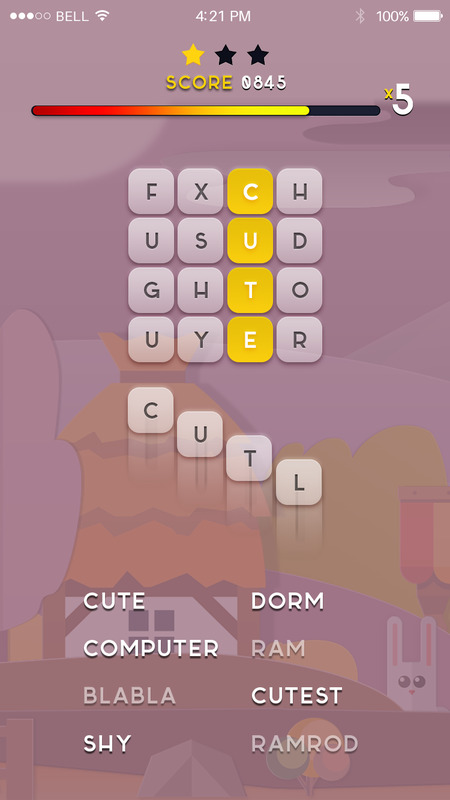 With Word Hunter you start slow and as you progress more tiles and words are added. Use your speed and intellect to score multiple combos and earn more points. Word Cadet is a reference tool used to retrieve information about English words. 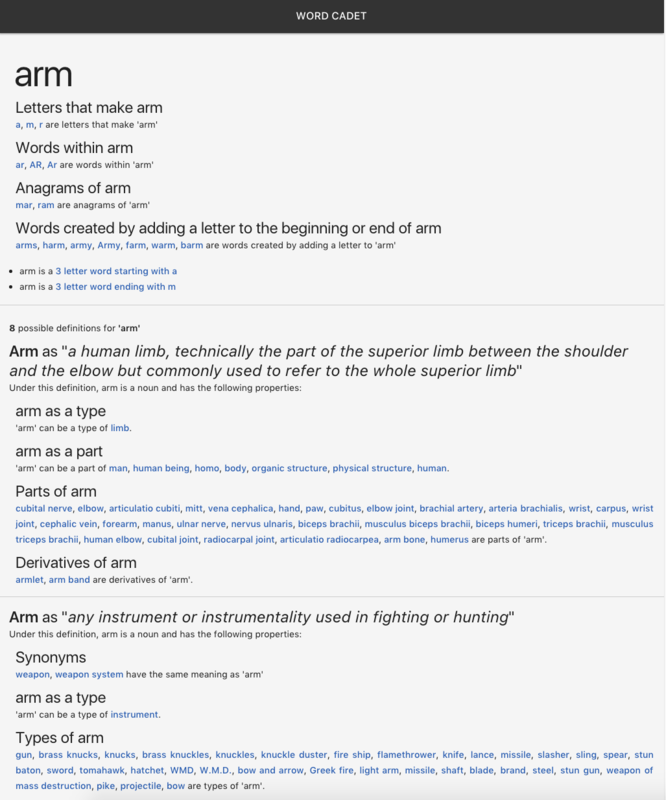 It provides definitions, synonyms, antonyms, relations, hyponyms, hypernyms and derivatives of more than 150,000 English words. The data for Word Cadet is based off Princeton University’s WordNet. Pokemon Social Go is crowd sourced Pokemon radar and anonymous chat app for the iOS. It is built using Swift 2.2 Firebase, JSQMessagesViewController and Google Maps. 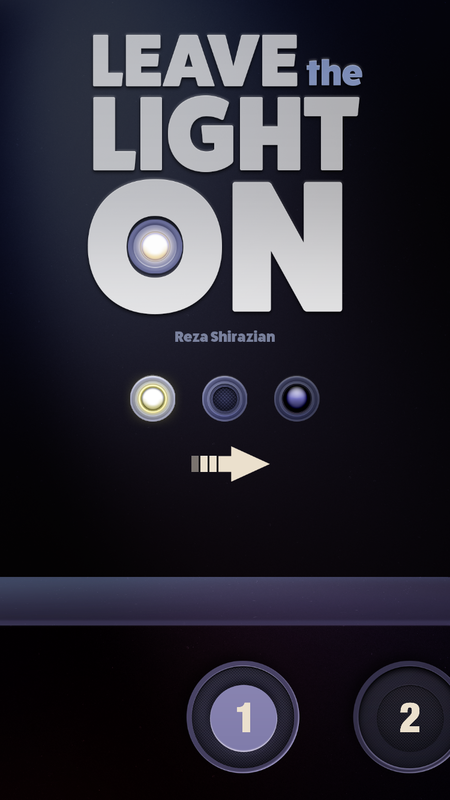 Leave the Light On is a simple yet addictive puzzle game built using Swift 3 and SpriteKit. It has more than one hundred levels and hours of gameplay. Use your wits to light your way through various mazes, each one more difficult than the next. Pixpit is an endless pit of funny pictures updated automatically from reddit’s r/funny feed. Whenever you run out of images for that day, press the shuffle button and you’ll find yourself in another day with a ton of new images. 5 Differences is a fun take on the old spot the difference game. Use your detective skills to spot differences between two seemingly identical pictures. With more than 30 levels and hundreds of differences, 5 Differences brings hours of game play to your iOS devices. When playing on your iPhone or iPad, high resolution and pannable levels make for an enjoyable experience. Dynamically created levels mean that each play-through is unique, so you can always go back and play again. © 2017 Reza Shirazian. All rights reserved.